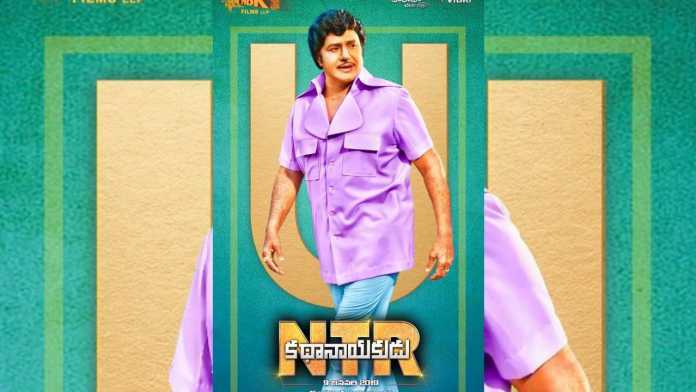 NTR Kathanayakudu Censor Review: The NTR Kathanayakudu starring Nandamuri Balakrishna in the title role has completed the censor formalities and got a clean ‘U’ certificate With zero cuts, the film’s run-time is locked at two hours and fifty minutes. the first part of NTR biopic is all set to hit the screens on 9th January 2019. Directed by Krish, the trailer has already received a thumping response from the audience.